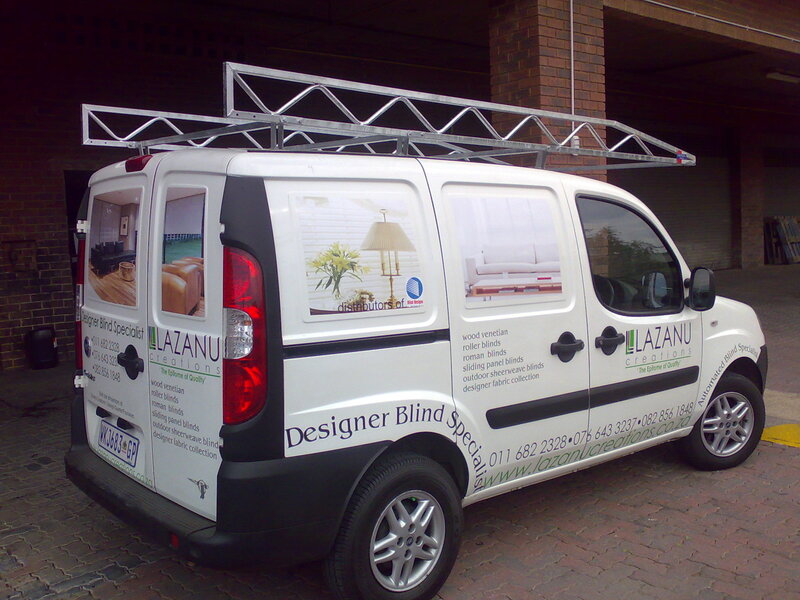 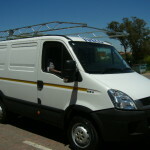 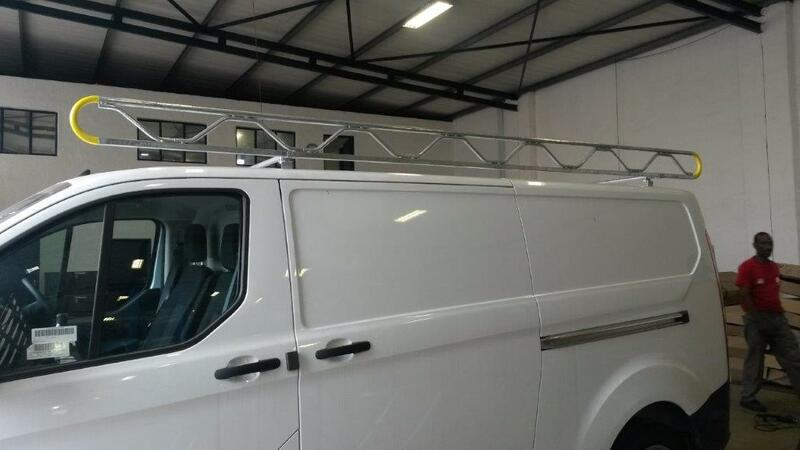 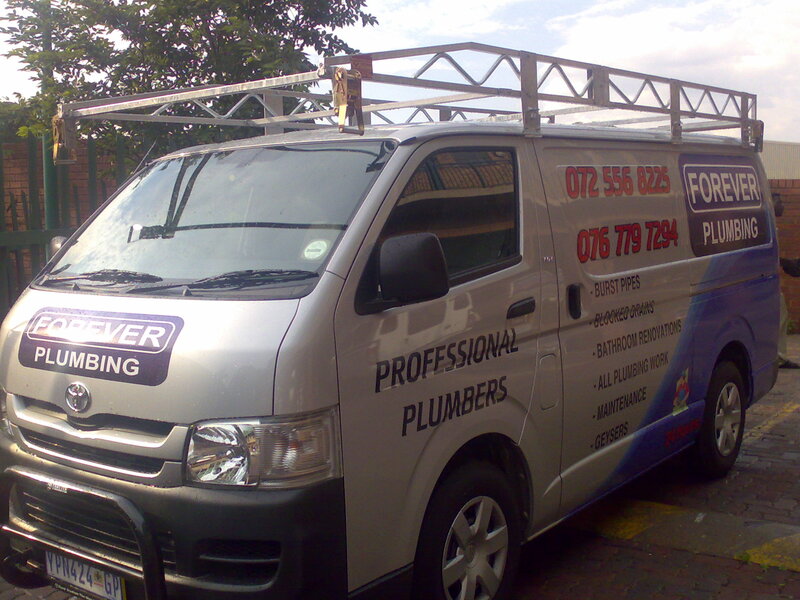 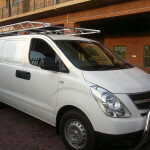 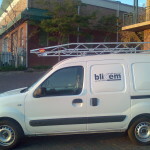 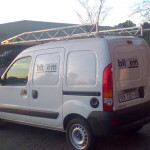 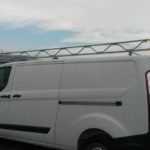 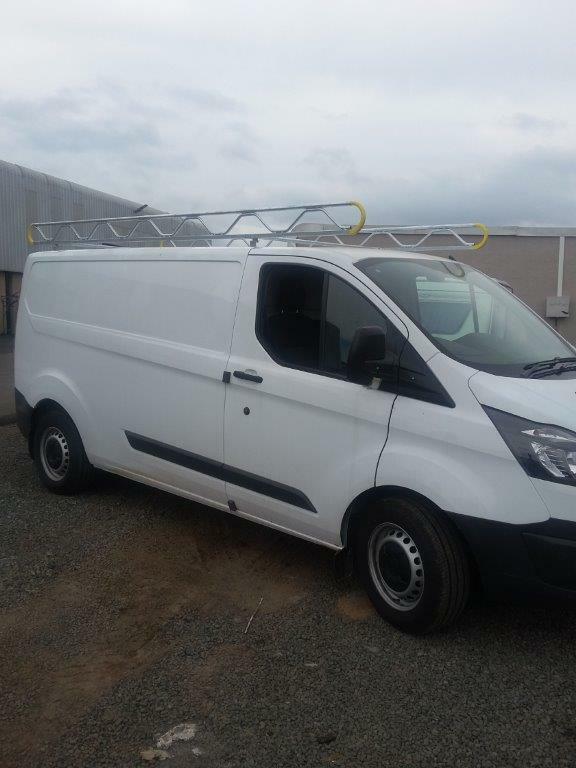 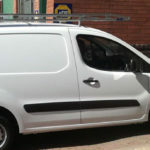 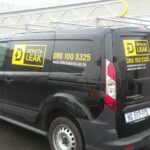 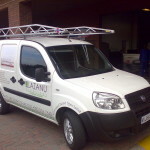 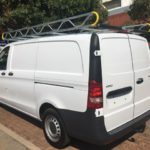 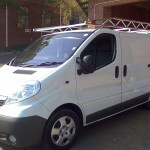 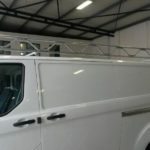 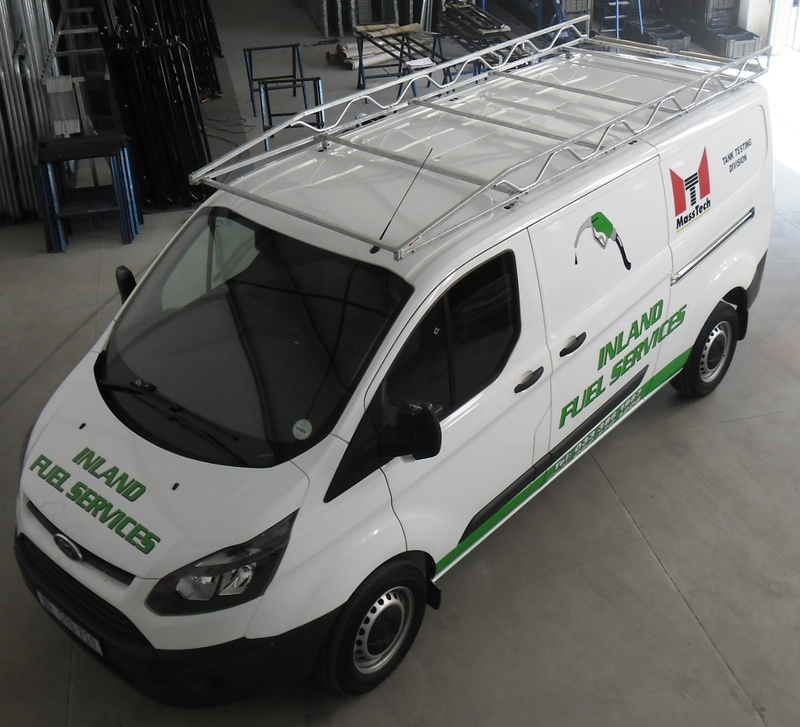 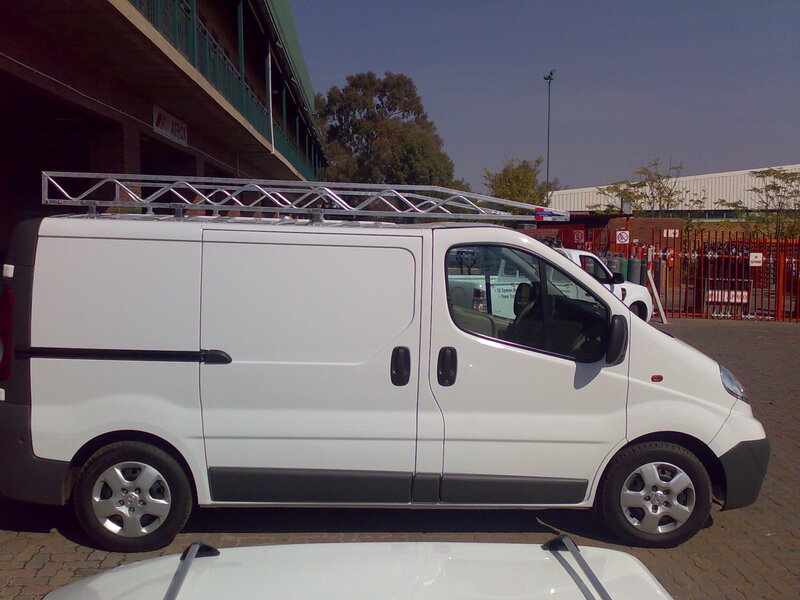 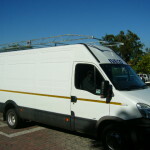 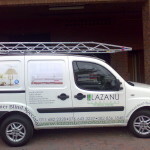 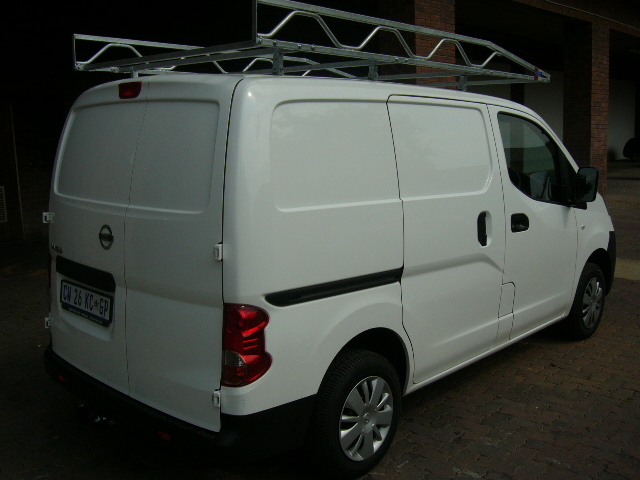 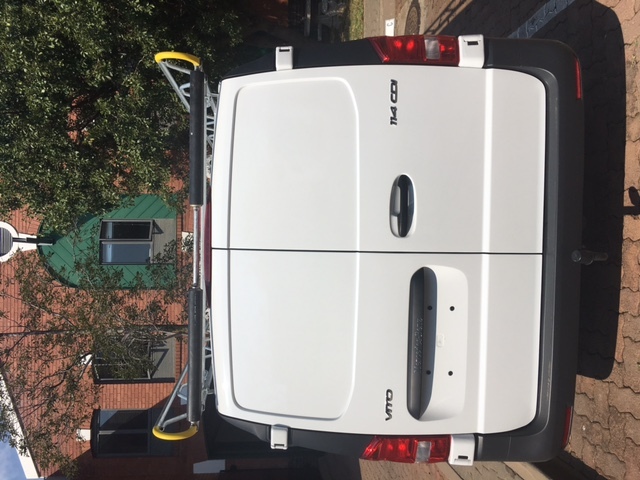 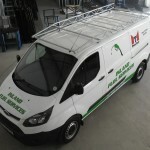 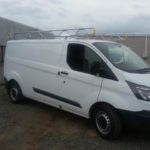 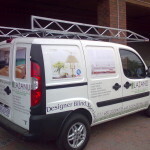 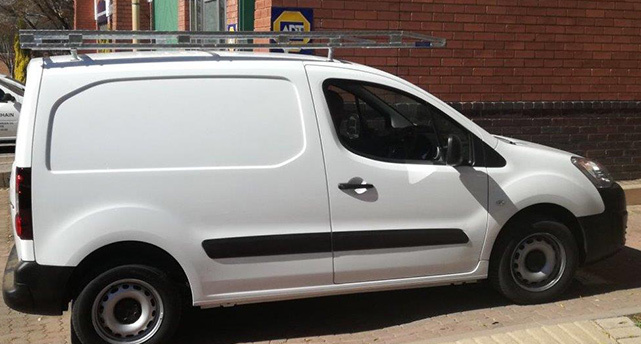 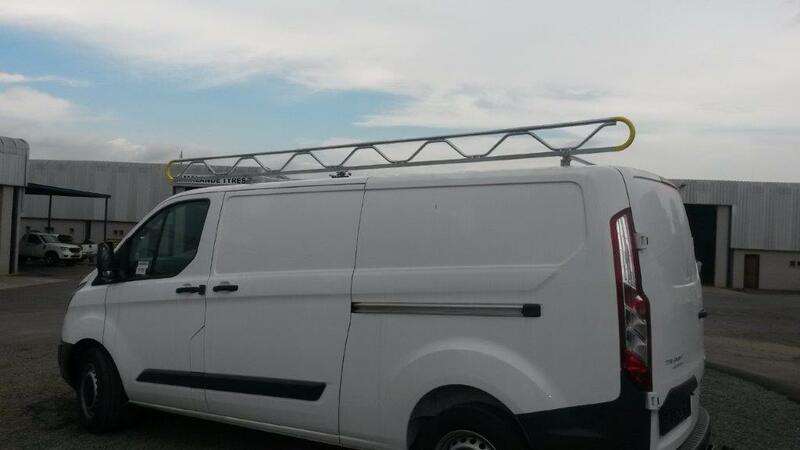 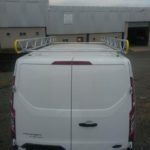 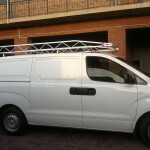 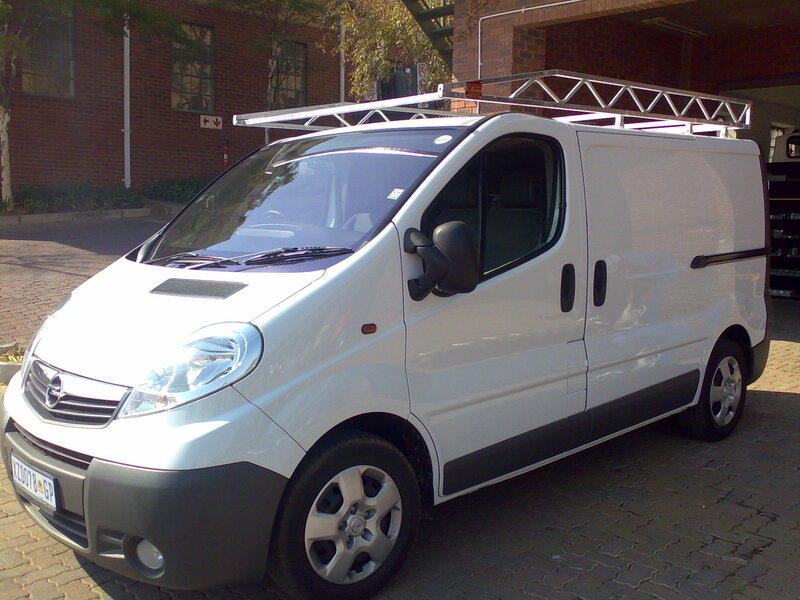 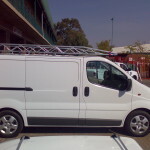 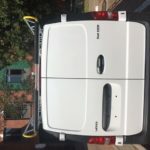 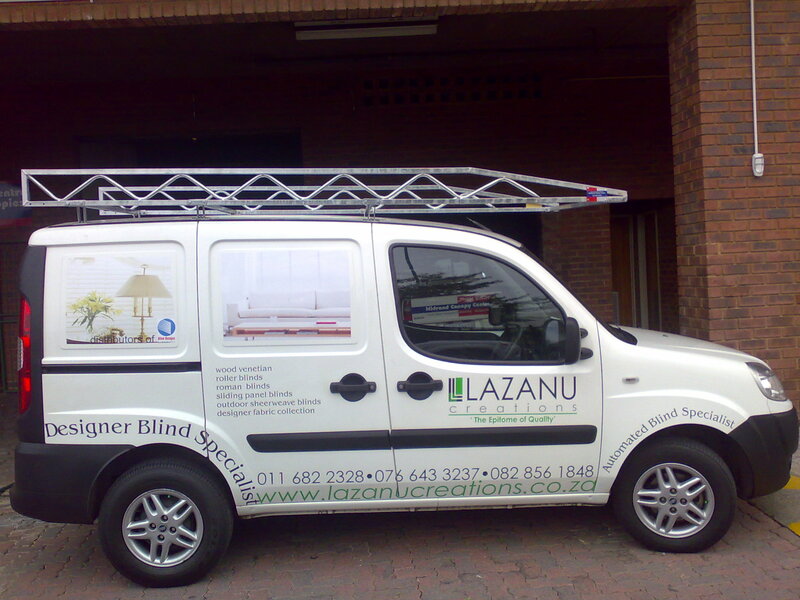 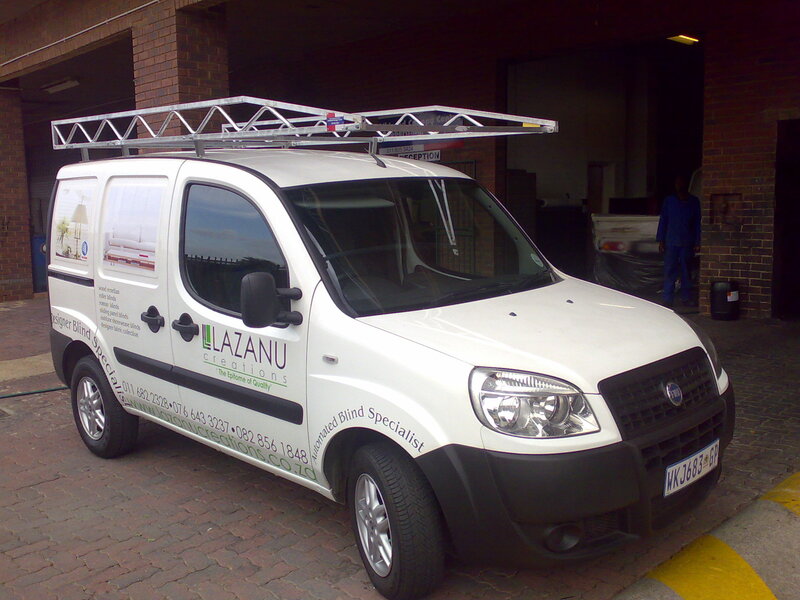 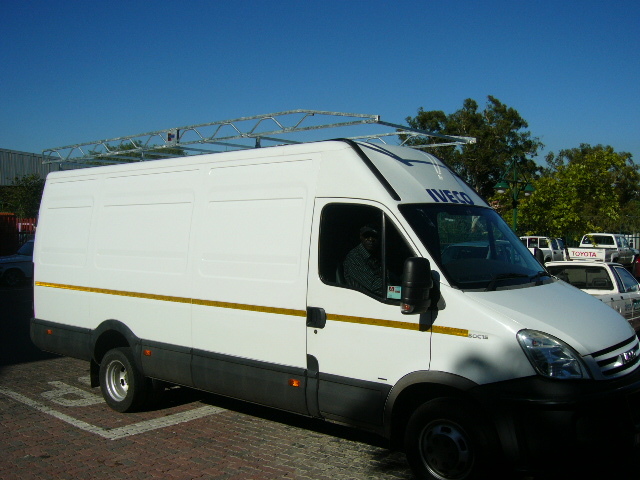 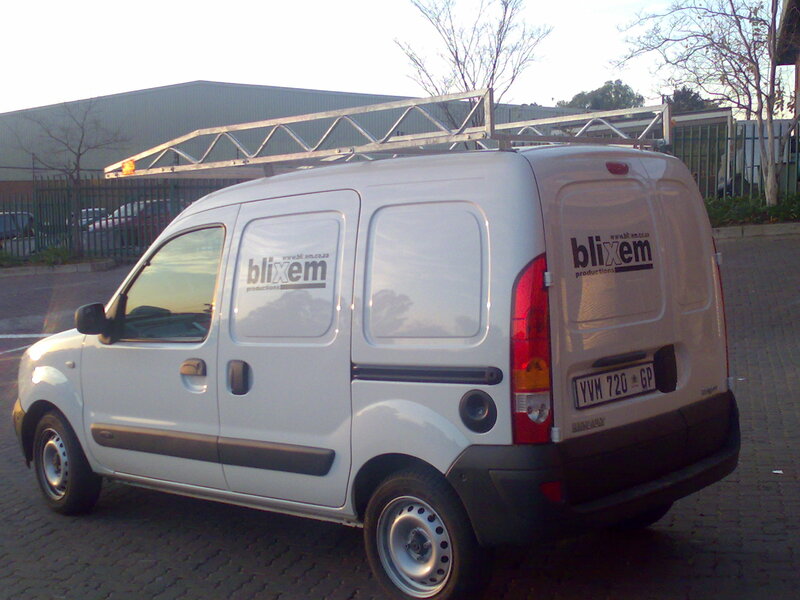 Panel van roof racks perfect for contractors and small business. 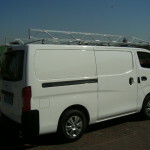 Turn your vehicle into a utility by creating extra space. 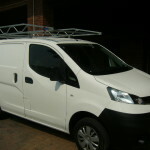 Take a look at our new modular type panel van rack in our product range. 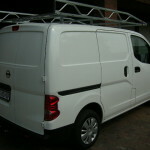 They come in 2 specifications, Traditional Look and Low Profile. 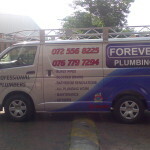 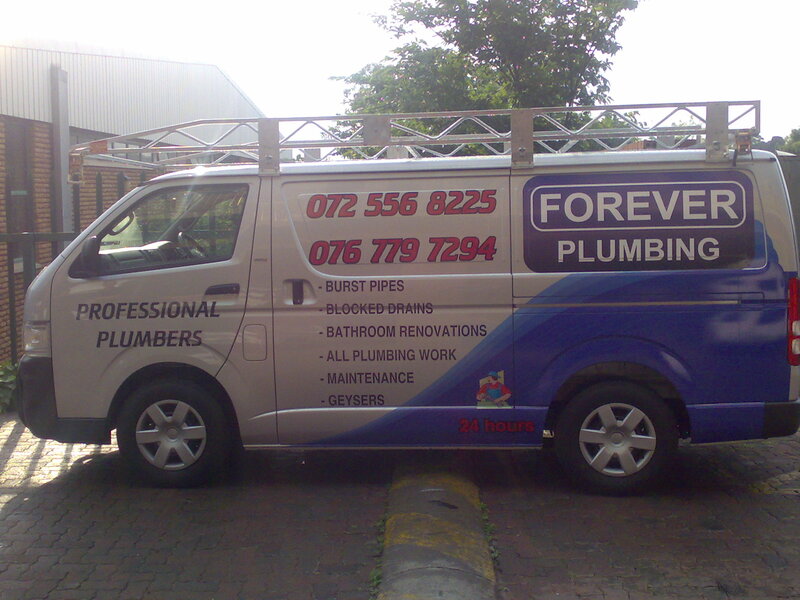 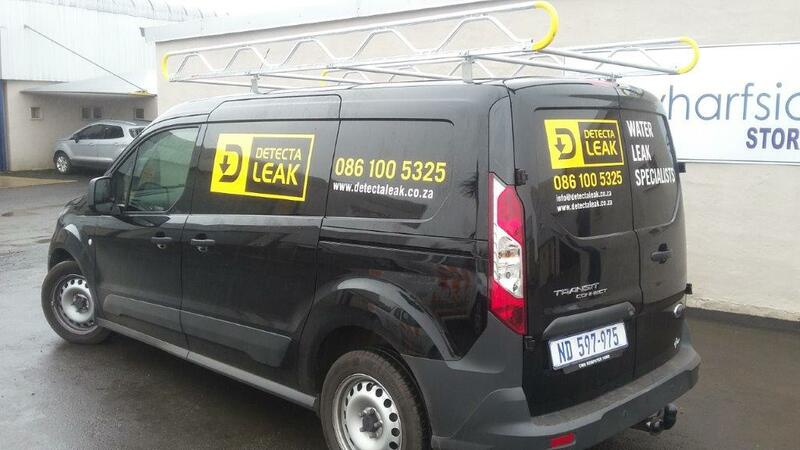 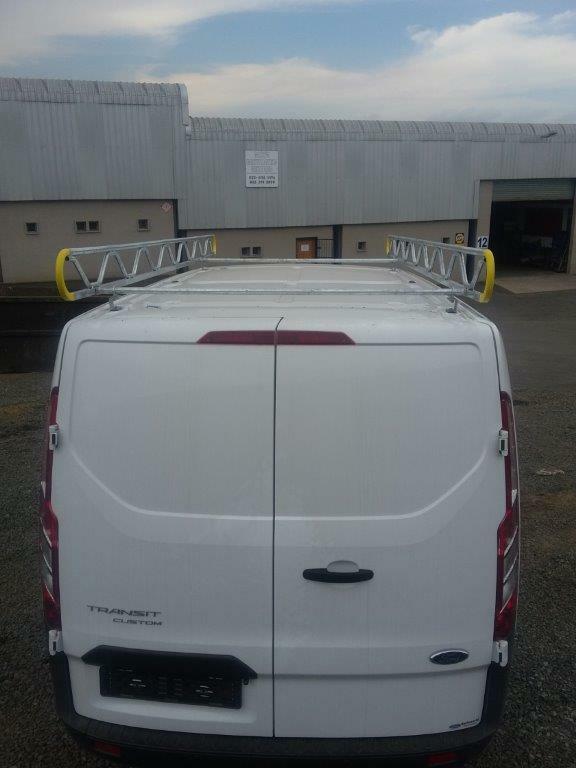 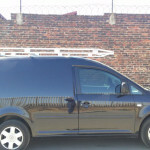 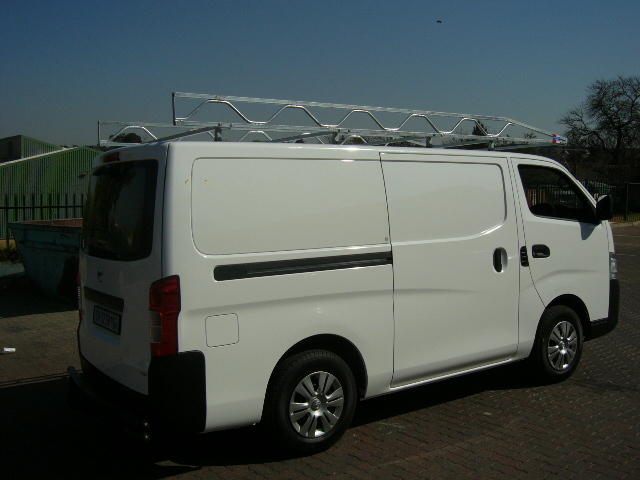 We have also introduced a panel van rack with a new look. 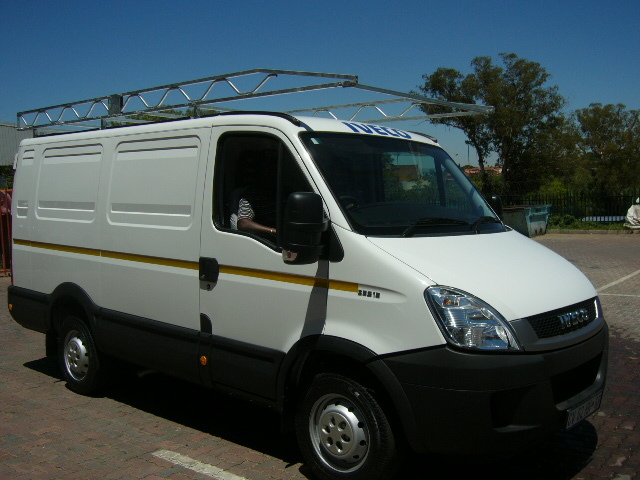 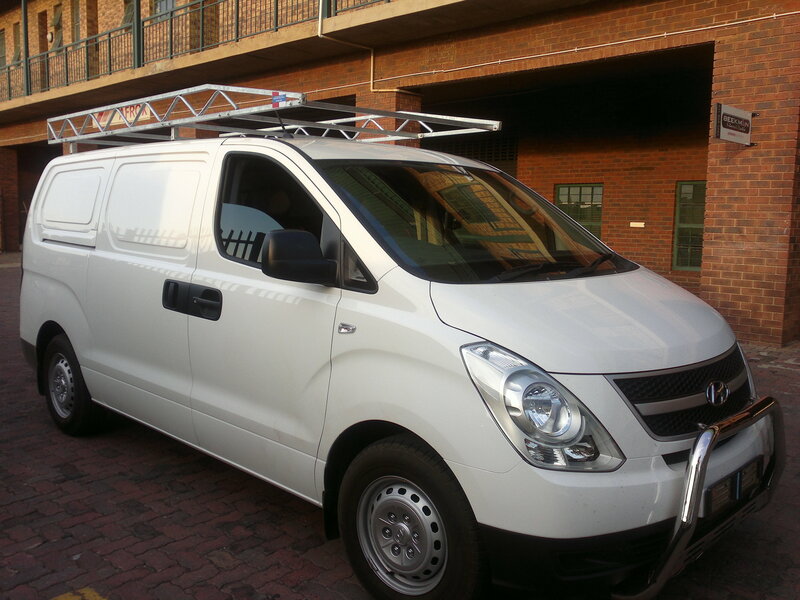 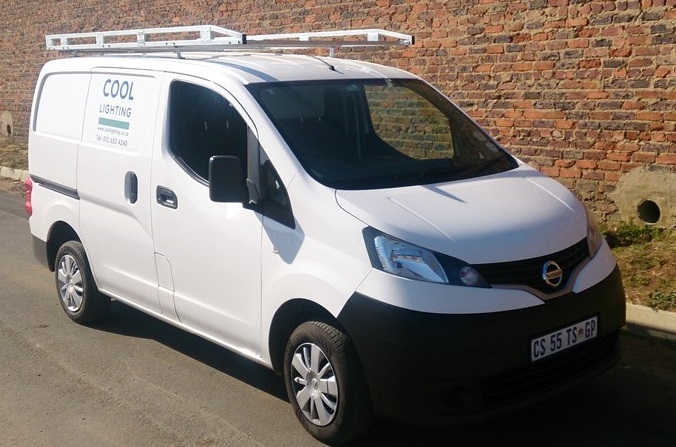 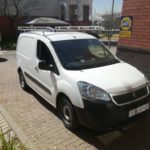 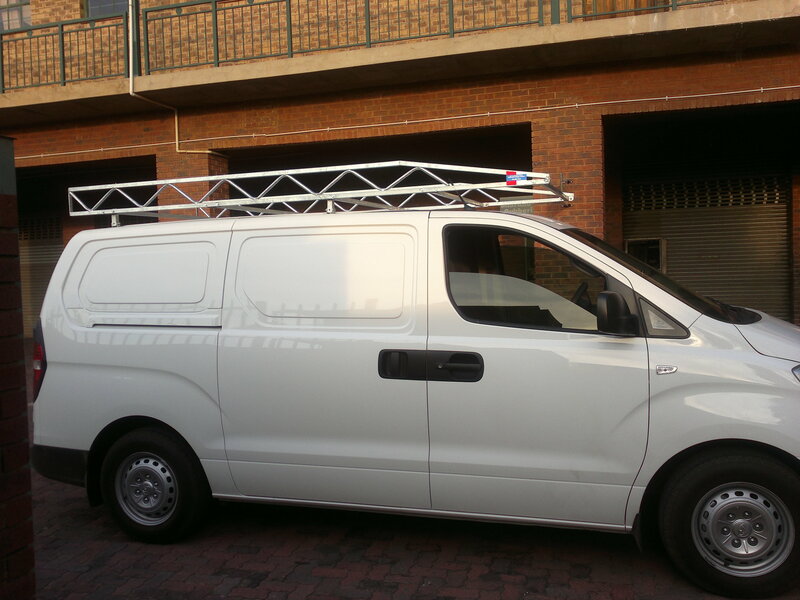 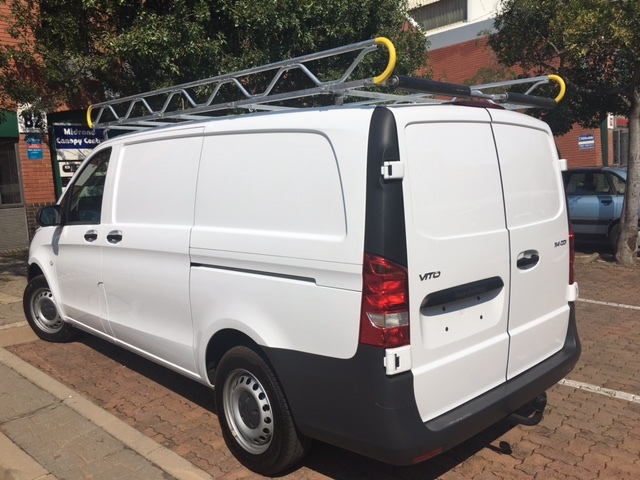 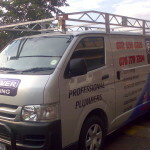 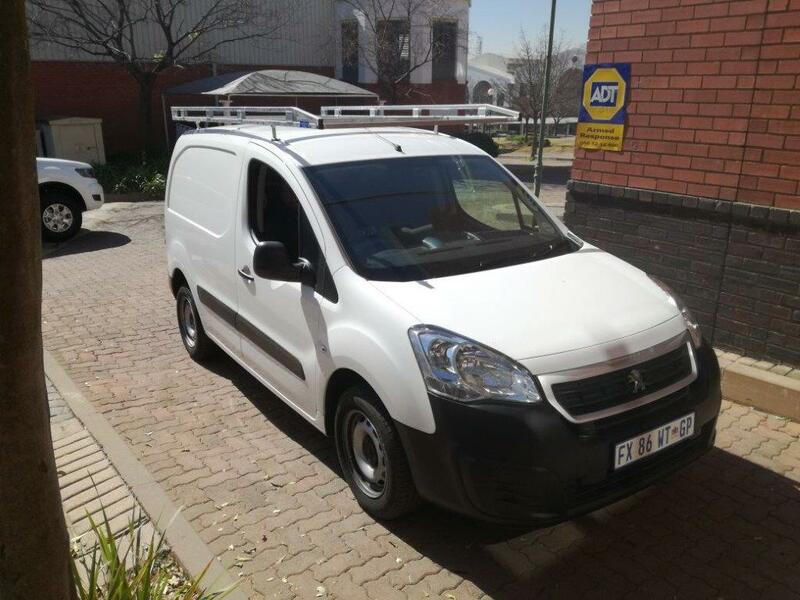 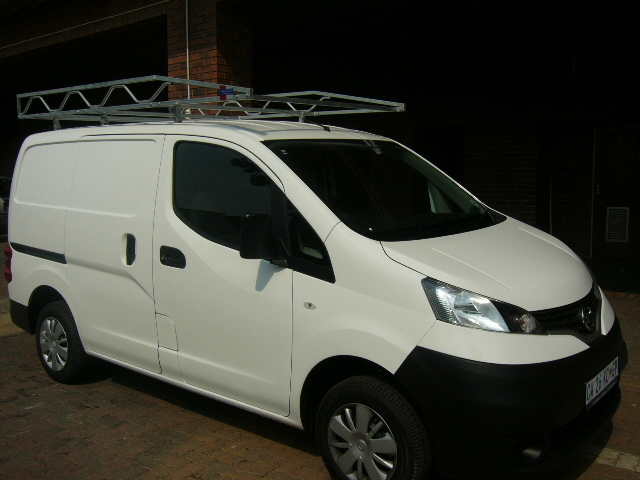 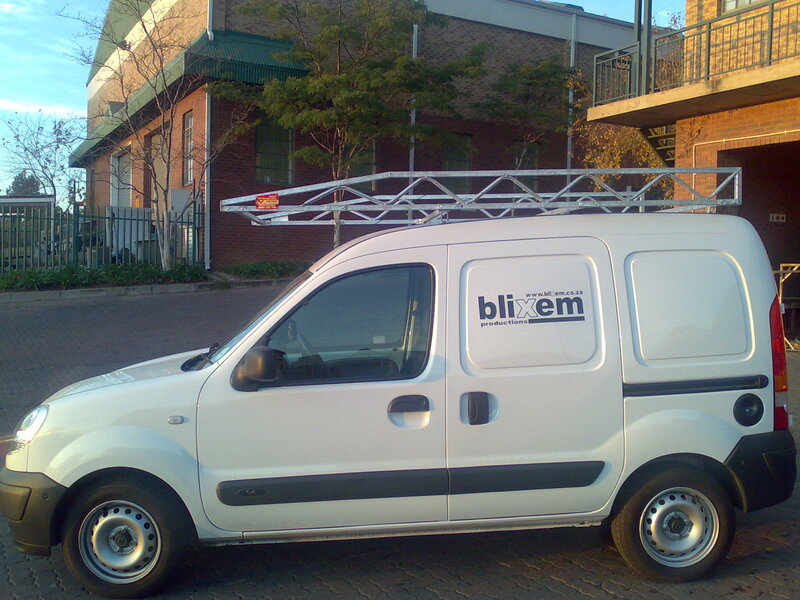 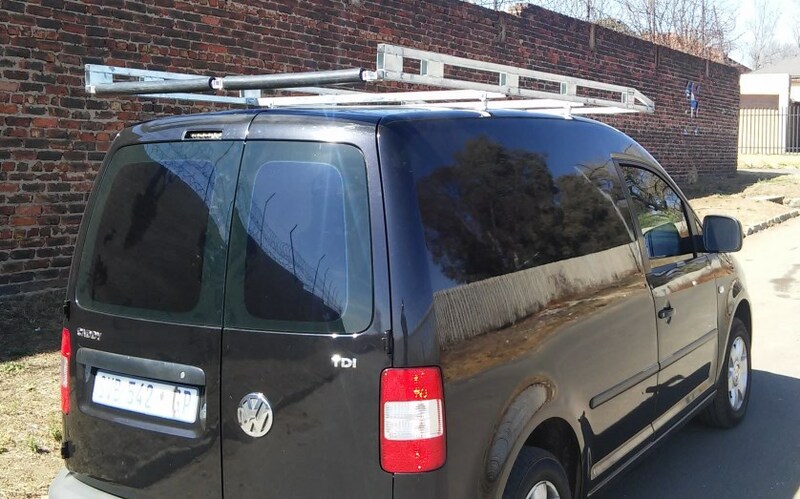 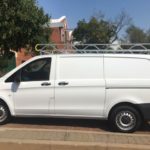 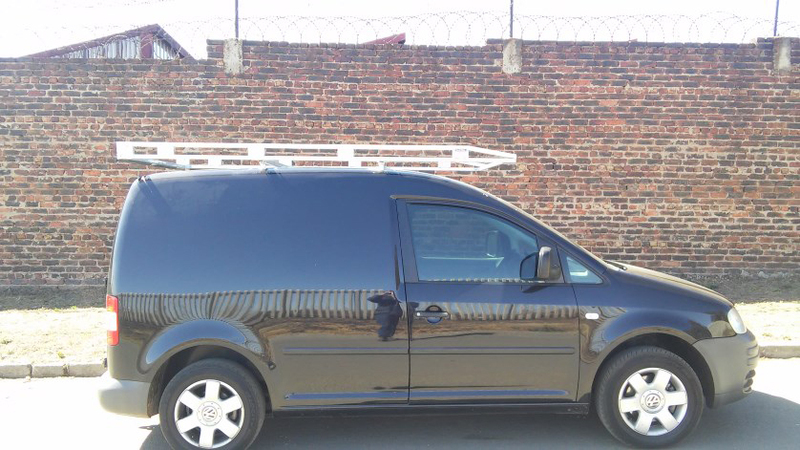 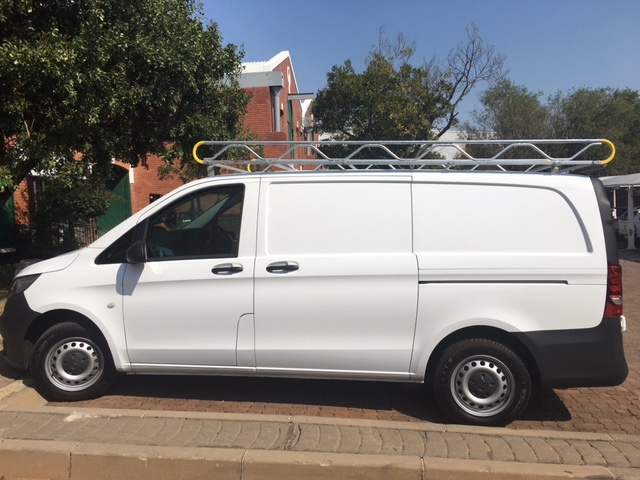 In additional to Panel Van Roof Racks, Midrand Canopy Centre has offers various other accessories to compliment the rack which included ladder rollers, load stoppers as well as ratchets and straps.